Well said, I love this. 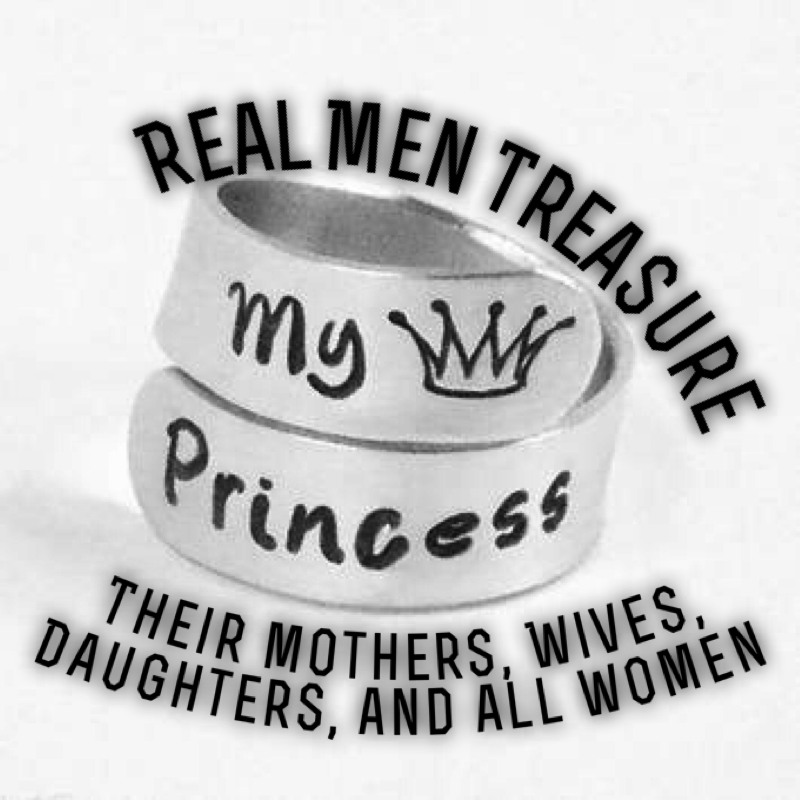 Men have terrific power, as fathers, husbands, brothers, and can totally change how girls and women perceive themselves. The advertising industry, indeed, the world is often lined up against us, waged in a war really, and men can do so much to heal the damage that happens. Ultimately that’s what we all want, women and girls who understand their worth and value in Christ because many of are going to make the best wives and the best mothers someday. Women who truly understand how loved they are tend to reflect that out into the world. I enjoyed this post. I’m thankful for the people in my life who are raising up ladies to see that their worth is not defined by their looks.